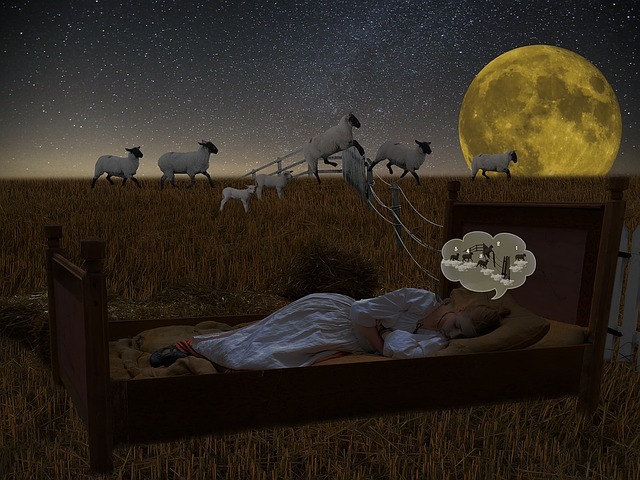 Are you struggling to get a good night’s sleep? Having a hard time focusing or struggling with headaches and/or neck pain? Have you considered that sleep, or lack of sleep, could be a contributing factor? Sleep deprivation and disrupted sleep/wake cycles can contribute to a number of symptoms, including neck pain, headaches, skin changes, itching, difficulty focusing, and poor recovery from exercise. Getting the right amount of sleep can have a profound effect on your health on so many levels. It’s also one of the simplest, least expensive lifestyle factors that you can change. In today’s world of late-night TV, bright lights at the touch of a switch and technology that can be accessed 24 hours a day, it is easy to forget that we are still tuned to the natural rhythm of daily and seasonal light/dark cycles. 1. Establish a regular routine by getting to sleep and waking up at the same time. Take time to wind down at the end of the day by listening to soothing music, reading, or doing relaxation breathing exercises or meditation. 2. Unplug and create an optimal sleep environment. Turn off technology (phones, IPADs, TVs) 2 hours prior to bedtime. The flashing screens, intense colors, and brightness all stimulate our brains and make it difficult to fall asleep. Also try to unplug as many electrical devices in your bedroom as possible including clocks, TVs and lights. Sleeping in a room that is completely dark is recommended and unplugging devices helps to reduce the effects of electromagnetic fields. 3. Hydrate, Hydrate, Hydrate. Once dehydrated, the body responds to stress, which causes the body to produce cortisol, which is an awakening hormone. So, drink plenty of water! 4. Avoid consumption of stimulants (caffeine, sugar and nicotine) after 2 PM. 6. Be aware of what you eat. Limit the intake of processed sugar (sweets and candy) before bed. These can cause swings in blood sugar and hormone levels which can disrupt our sleep cycle. By following these tips for just a few weeks you may find improved sleep, you may find your energy levels increasing, your concentration improving and your pain decreasing which might eliminate the need for prescriptions or medications! Need help incorporating these ideas or more advice on getting better sleep? Talk to your NBT therapist at your next session. Dorothy Snebold, OTR, LMT wrote our Trouble Sleeping article while she worked at NBT.